PROPERTY WILL BE DELIVERED VACANT. HUGE 3 family in Eagle Hill in move in condition. 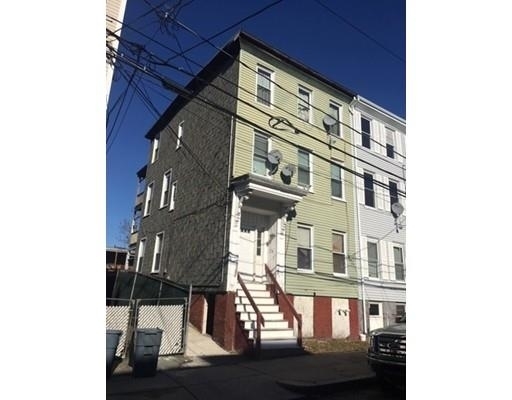 Amazing opportunity for an owner occupant or an investor to own an hold in one of the hottest neighborhoods int the city. This building has had many upgrades including the 2 tank-less heat and hot water systems. Large back porches with amazing view and manageable back yard. The manager has listed the unit size as 2883 square feet. Want to find out who owns 70 West Eagle St? Get detailed property transactions, assessments, mortgage info.